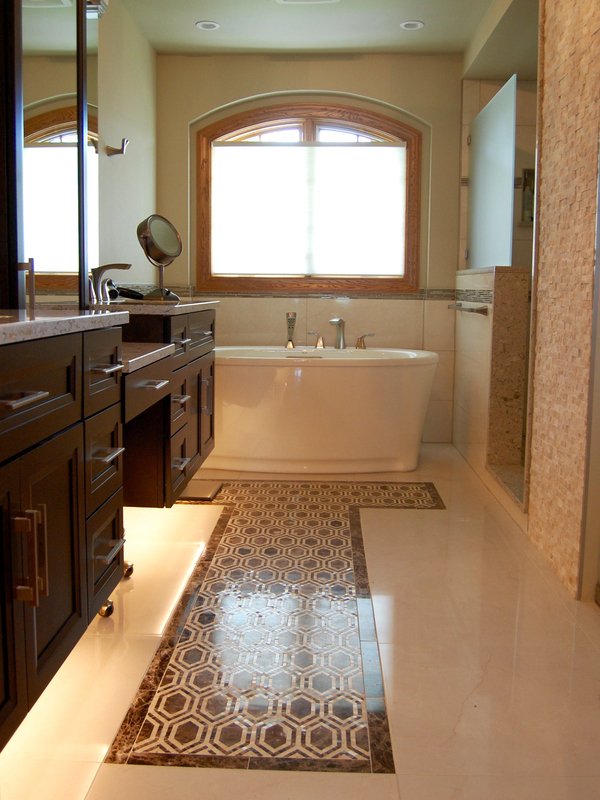 M. K. Brummel, Inc. is a full-service home remodeling and building company. From its beginning in 1992, the company has provided clients throughout the western suburbs with superior service and workmanship at competitive prices. Founder Marty Brummel brings more than 30 years of construction experience. He is directly involved in the progress of all projects. To achieve complete customer satisfaction in every project, whatever its size. Outstanding service at every step of your project, from initial consultation and design through the final touches. Product selection targeted to your wishes and needs. Expert tradesmen with years of professional experience with us. Close attention to detail and added value features. Open lines of communication before, during, and after project completion: Marty is always available to answer your questions. No wonder so many of our clients call us for repeat business and give us such enthusiastic customer referrals! We look forward to working with you to bring your home remodeling vision to life.